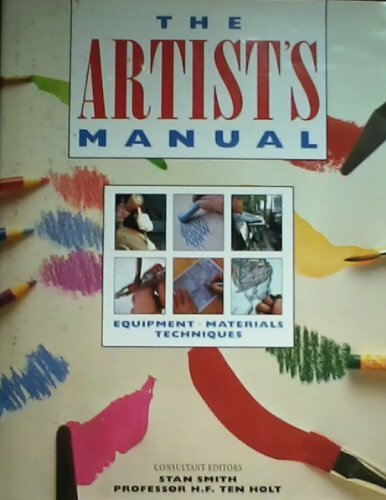 A practical guide to every artistic medium including painting, drawing, designing and sculpting. Each medium is introduced and the range of equipment explored and techniques demonstrated in step-by-step photographs in order to help the professional, student or amateur artist. A practical guide to every artistic medium including painting, drawing, designing and sculpting. This book aims to help the artist to answer three questions: what do I need to know? How do I go about it? What materials and equipment do I need? Each medium is introduced and the range of equipment explored and techniques demonstrated in step-by-step photographs in order to help the professional, student or amateur artist.